WE ARE INTO MANUFACTURING OF PRINTED TUBES, SCREEN PRINTING TUBES, LABEL TUBES, FINGER SLANT TIP HEAD TUBES, FOIL STAMING TUBES. 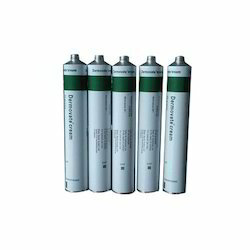 We are betrothed in delivering a supreme series of Antiseptic Tubes Our provided range is available in diverse specification that meets on customers demand. In addition, our product is checked on diverse industry norms to ensure the longer life. In addition, we present this product at reasonable prices to our customers.